Does Using CBD Oil For Anxiety Really Work? There has been a lot of research which has taken place on this subject, and the outcome shows that a product made from cannabis, popularly known as the CBD oil helps in relieving anxiety. Let’s give you a brief about Cannabidiol oil (CBD), which is a chemical, easily found in hemp plants and marijuana. But remember, it does not cause any feeling of intoxication, as you may perceive. Let’s see how this really works. The brain has receptors, which are actually tiny little proteins attached to your cells. These receptors known as CB1 receive chemical signals which help your cells respond to the CBD oil. There is a thing known as the serotonin signal, and the oil seems to affect that part the most. This is known to play an important role in your mental health, and it is in this part that the alteration happens the most. If it’s low, you could end up in depression. On the other hand, even if you do not have enough serotonin, then also it could cause anxiety. Generally, to get this to a stable level, SSRIs are recommended, which is known as selective serotonin reuptake inhibitors. And an alternate to that is the CBD oil. CBD has been shown to reduce stress really well in animals. The National Institute on drug abuse did various studies, and they have shown that after consuming this, the subjects were shown to have lesser anxiety, and symptoms such as increased heart rate were also improved. Other forms of anxiety such as post-traumatic stress disorder, insomnia or social anxiety disorder can also be treated well. A few years back, a study had taken place related to this. The outcome showed that those who took a CBD dose of 400 milligram experienced reduced anxiety levels. But on the other hand, there was a review about this study last year which showed that there wasn’t much evidence to claim CBD as a treatment for depression. So, there needs to be a better understanding of how it works, and if there are any side effects to this dosage. CBD has also been studied in other neurological disorders, especially for schizophrenia. It is said that CBD is preferred over antipsychotic drugs, as the side effects of this is slightly lesser than other drugs. 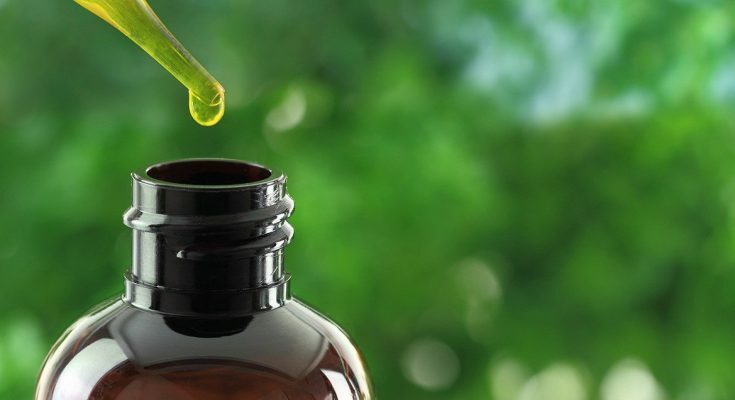 Even though CBD oil is considered safe, but there may be a few side effects to this which are that it sometimes causes sleeping difficulties, and mood changes. There might also be a feeling of dizziness, and you could feel your mouth dried up. Some people have also felt a bit of gastrointestinal discomfort as well as fatigue after consuming this. Of course, it is important to consult your doctor for anxiety related issues, as if you stop taking this all of a sudden, then you might just face some withdrawal symptoms. Some of the symptoms may be of the sort of dizziness, nausea, irritation or somewhat fogginess. No, it is not illegal everywhere, and some states in UD allow it for medical purposes, but of course you need a license from the doctor to be able to use it.